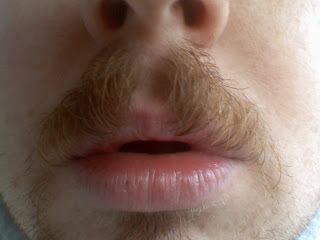 These pictures of the stache are getting creepier and creepier. Don't worry about it Rio. Me and Mrs. Iggles didn't get the invite either.